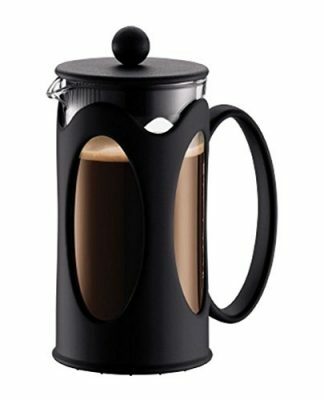 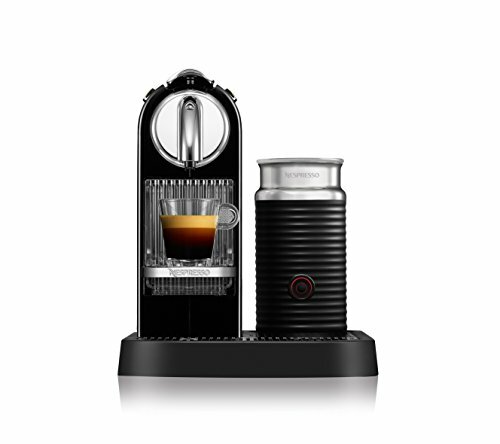 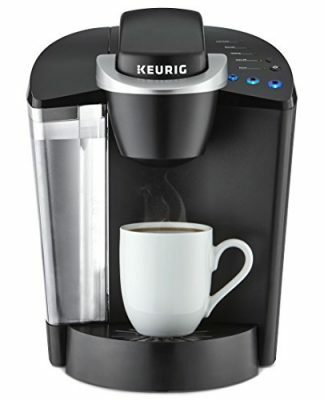 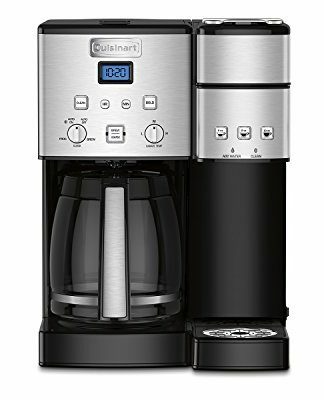 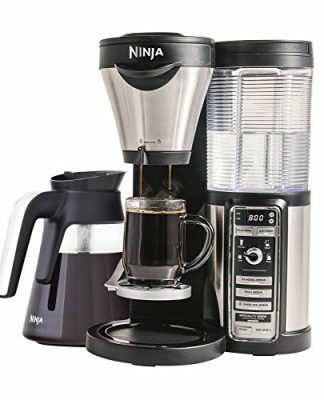 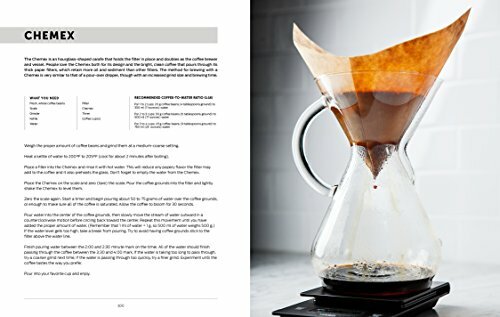 If you’re on a first-name basis with your barista but haven’t perfected (or even attempted) making café-quality coffee at home, let Brew show you the way. 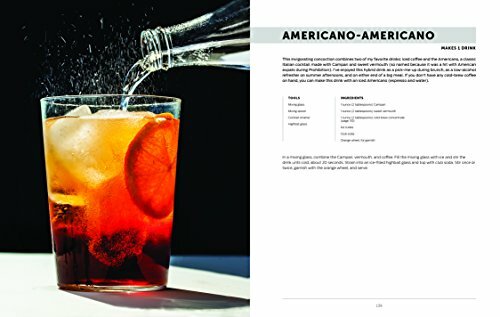 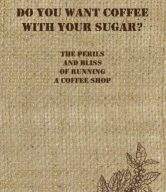 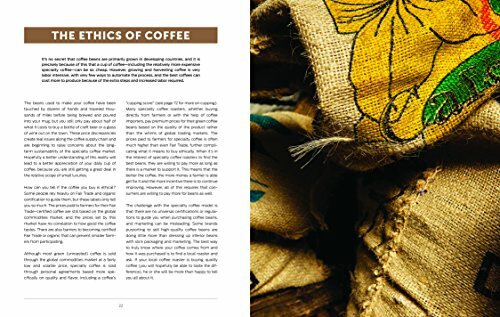 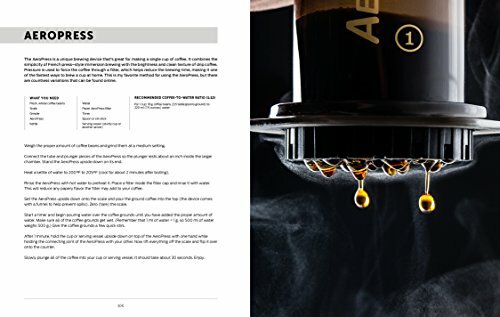 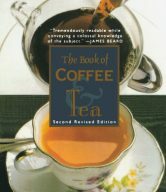 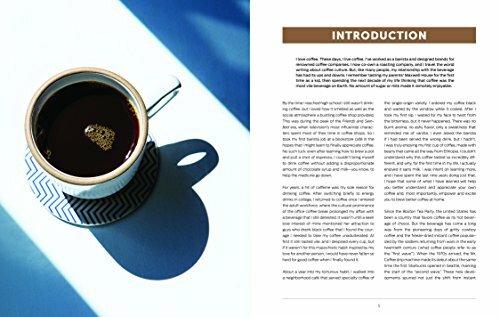 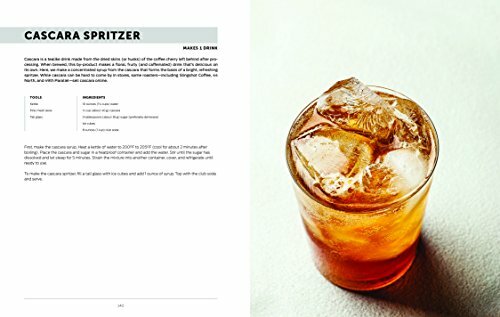 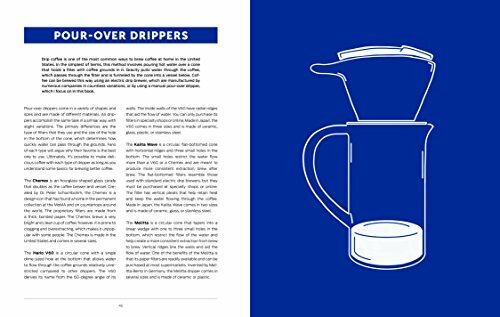 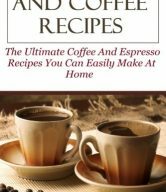 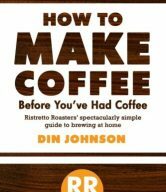 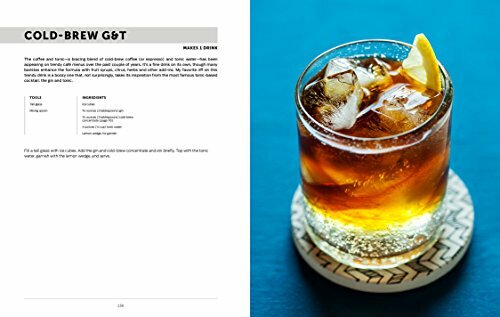 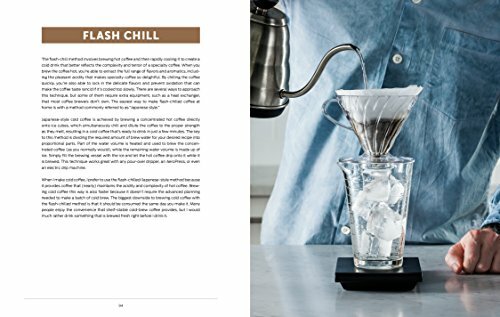 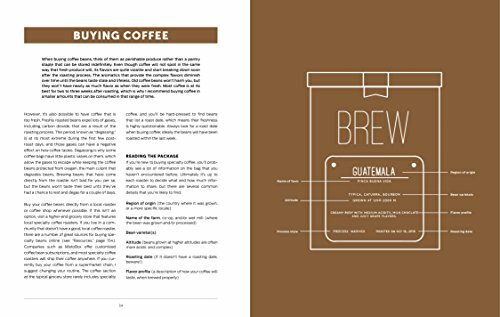 In this approachable guidebook, author and coffee expert Brian W. Jones demystifies specialty coffee’s complexities, teaches you how to buy the best beans and brewing equipment, offers in-depth primers for mastering various slow-coffee techniques (including pour over, French press and moka pot), and supplies you with dozens of recipes for invigorating coffee-based drinks and cocktails. 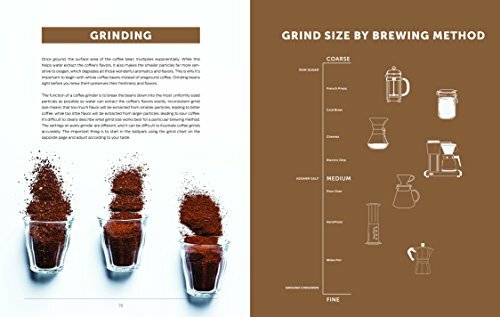 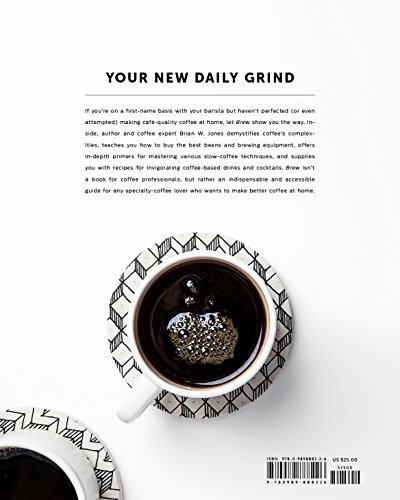 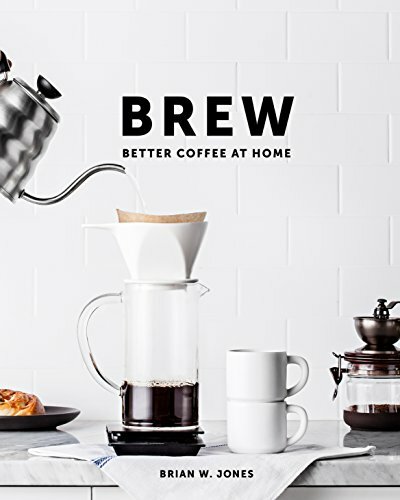 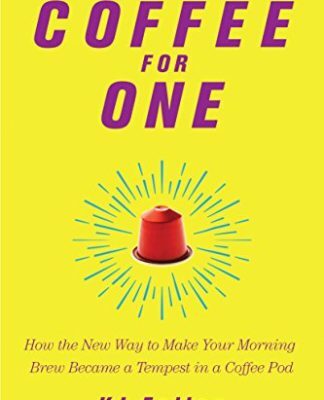 Brew isn’t a book for coffee professionals, but rather an indispensable and accessible guide for any specialty-coffee lover who wants to make better coffee at home.